What an amazing 2019 Expo!! Thank you to each individual that participated, sponsored, shared the message and was a part of the 2019 Expo. The Expo was outstanding with over 3000 individuals in attendance. See you in 2020—Mark your calendars for: January 15 and 16, 2020. The premier venue for promoting and expanding the business of agriculture in the Carolinas. The SC AgriBiz & Farm Expo serves as an umbrella event for all aspects of Agriculture and Agribusiness. Designed to incorporate the industry’s deep traditional roots along with today’s thriving innovations, the Expo streamlines the promotion and the expansion of the business of agriculture in South Carolina and beyond. The Expo includes a farm show with a wide variety of equipment, farm products and educational components. 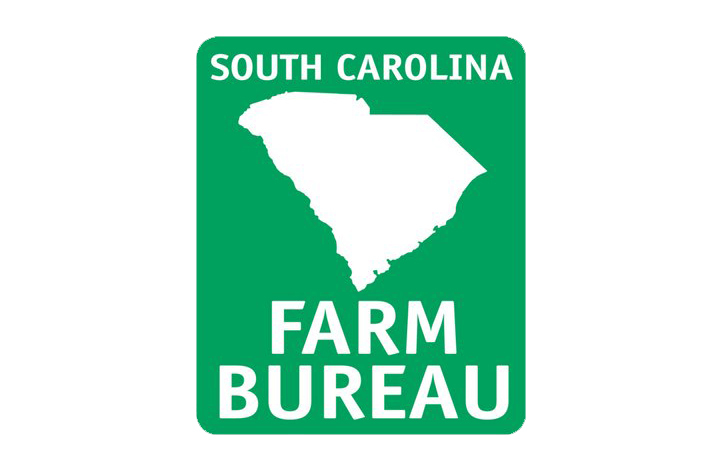 The SC AgriBiz & Farm Expo is the only event representing all aspects of agriculture both large and small. It features innovations in agricultural; equipment, education, commodity spotlights, feedstocks, special guest speakers, economic developers, producers, value-added enterprises, youth development, and much more!